More than 5,000 patrons attended the sixth annual Light the Night Walk and Light the Late Night Concert in Nashville on Nov. 2 to benefit the Leukemia & Lymphoma Society. 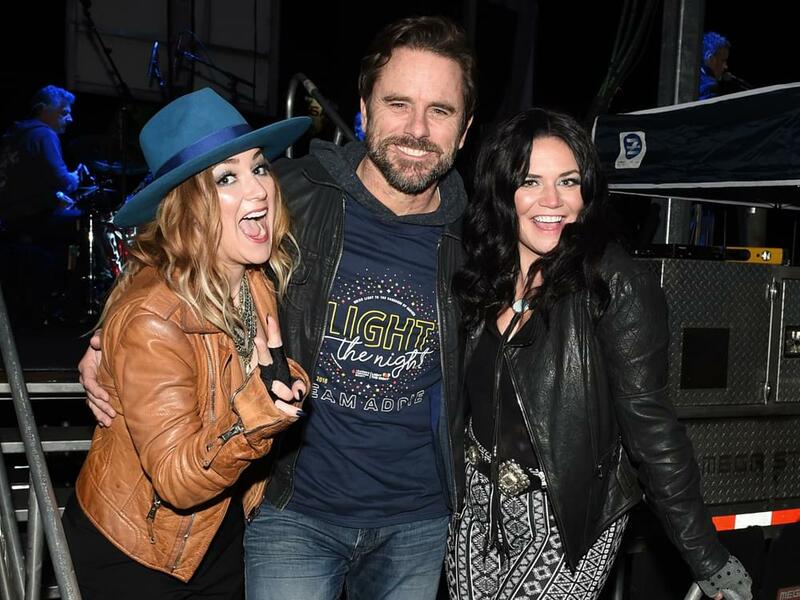 After the two-mile walk at Nissan Stadium, Charles Esten hosted the Light the Late Night Concert that featured performances by Chris Janson, Kellie Pickler, Taylor Puskar and duo Reverie Lane. Held simultaneously in more than 200 cities across the country, the Light the Night Walk funds treatment and research for the Leukemia & Lymphoma Society.